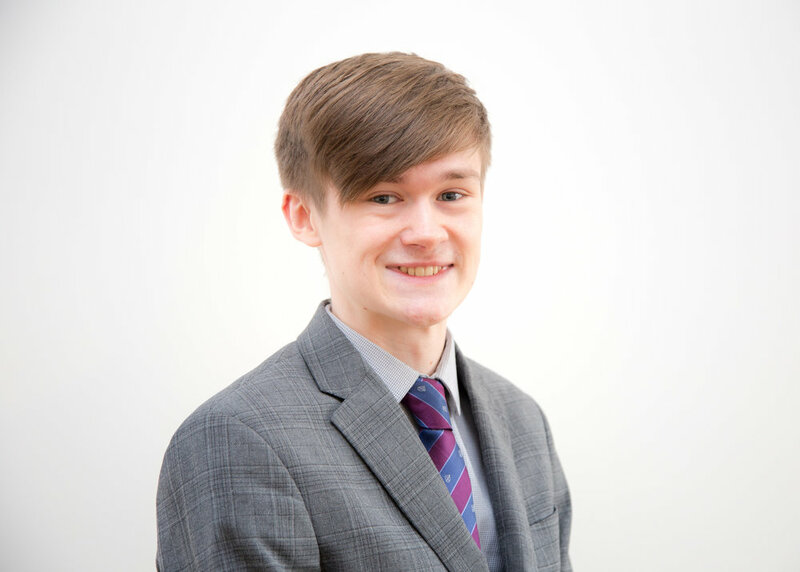 “My name is George Harrison and I am an apprentice at Fiona Bruce Solicitors in the Personal Injury department, studying for Business Administration Level 3. I have been here for eight months so far and it has been a great experience. I have already learned so much about the business environment both in the property team and more recently in the personal injury team. The main duties of my current role are to support Jenny Gilbertson (Head of Personal Injury and Clinical Negligence) in managing the work in the personal injury department and to pick up work that I can do, to lighten the work load of other staff. I really enjoy all the work that I do and I feel like a valued member of the team. It has been a brilliant experience from the start and I have been made to feel very welcome by all the solicitors and support staff, which helped me to settle in almost immediately after I started and I still feel very at home and very welcome. If you’re interested in a career at Fiona Bruce Solicitors, please peruse our careers page.